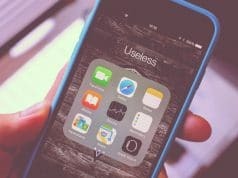 Whenever we want to launch the apps in iOS folder, we have to first open the folder, then scroll down to find the desired, this is actually not a good design for users who install a lot of applications, although we can find the app through Spotlight search, but generally people prefer to click on. 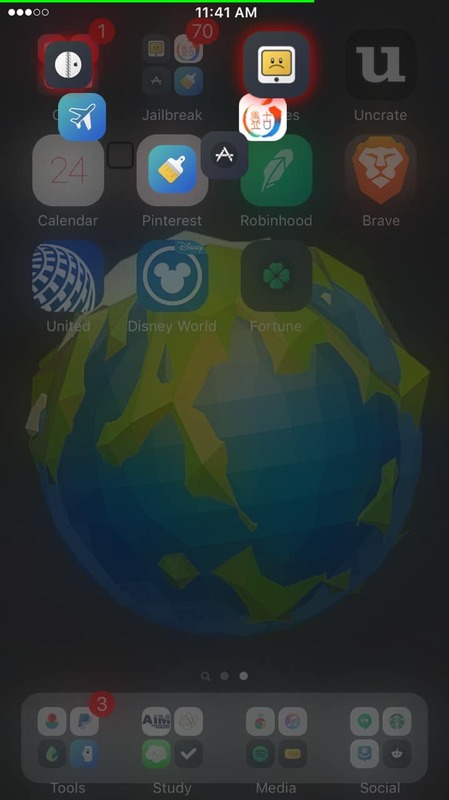 To get this convenient, developers created some tweaks, such as ‘Appendix’, which allows you to 3D Touch the folder to quickly show first four apps inside the folder in a Menu. Apparently this only compatible with iPhone 6s and iPhone 6s Plus, for those old devices, we have to find other way. 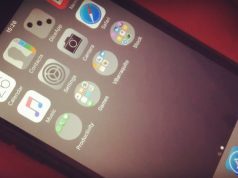 Exsto just is the tweak aims to change the way folders look and work on iPhone. 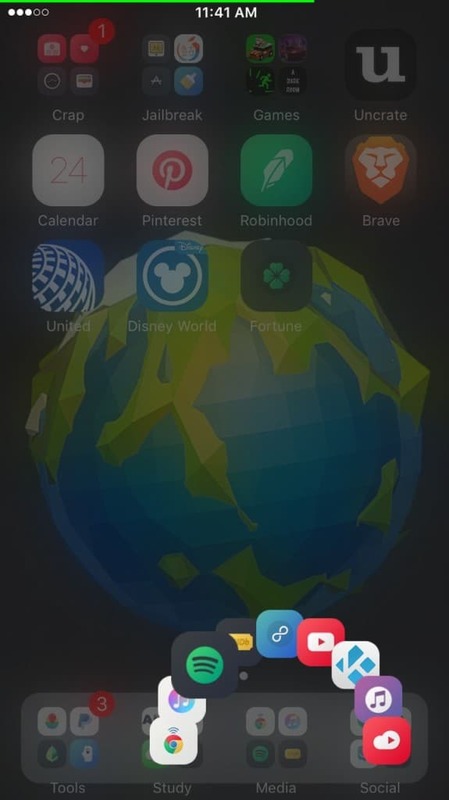 With this tweak installed, you can launch any app inside an iOS folder quickly by long pressing, then a popup radial menu contains apps will appear around your finger. 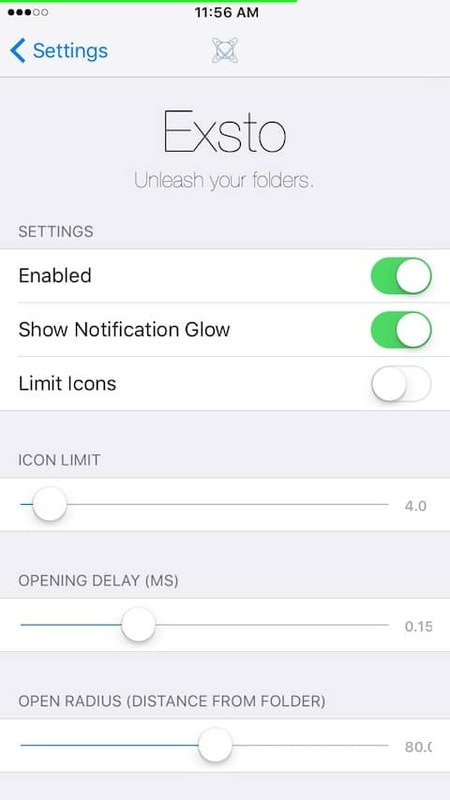 The app launching process in the tweak is very similar to how audio sharing menu works in the Messages app. Exsto is also capable of highlighting the apps that have pending notifications by adding a red glow behind their icon in the menu. Exsto tweak is now available in Cydia for $0.99. 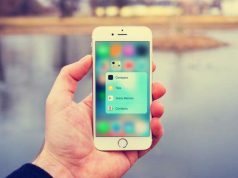 It fully supports iOS 9 and iOS 8 powered devices. After installation, you can configure the tweak in settings app to limit the number of icons that are displayed in the Exsto menu. You can also change the radius of the menu, turn off notification glow and more.